Kim’s role is to coordinate the claims activities for our clients and to be the client's advocate in those efforts. In addition, she and her staff provide claims analyses to our clients on a regularly scheduled basis. 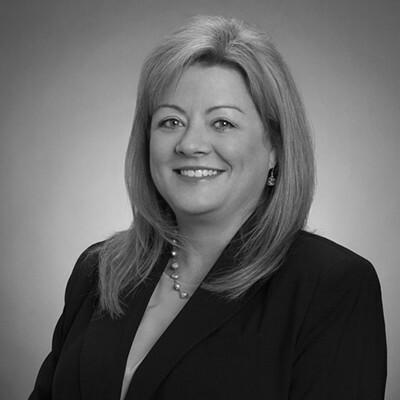 Prior to joining MMA, Kim has been working as an Account Manager for two Third Party Administrators (TPA’s), Gallagher Bassett and the former Cunningham Lindsey. In that capacity she worked as a client advocate and key point of contact for resolving claims issues, coordinating quarterly claims reviews and providing consultative services for a wide variety of national clients. Prior to that, Kim worked as a claims adjuster for the former Woodsmall Companies and CCMSI where she developed specialized expertise in Workers' Compensation claims.